The incredible wedding anniversary gifts are often homemade and emerged straight from the heart. While a gift purchased from the gift store can do the magic, prefer giving your partner a personalized gift this year to reveal your love. 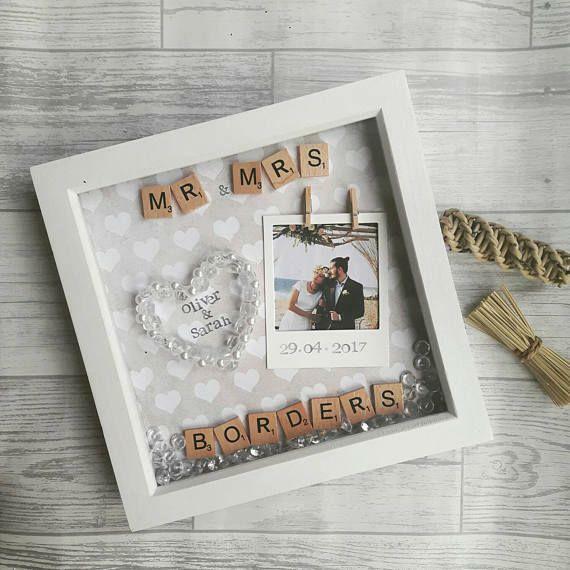 Homemade wedding anniversary gifts can be pleasing to make and gift, either you write love notes or invent a chronological order of your love story to be framed. Prefer a wedding anniversary gift idea from our wonderful list of the best homemade wedding anniversary gift below. Cut a piece of tin in the shape of a credit card and engraved with a heartfelt message of your choice. Your partner can put this engraved wallet card in their wallet. This gift will always remind them how much you love your spouse/partner. Showcasing emotions in such an interesting way will definitely win the heart of your hubby. 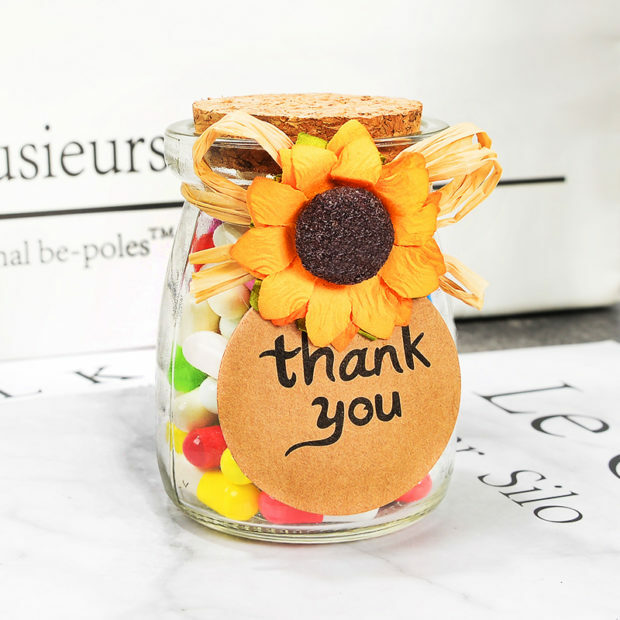 Remind your better half how much you love and care for them with a jar full of romantic love notes. Write short love notes on the colorful paper describing your emotions for them and put these love notes into a jar. Present to your partner on your wedding anniversary. Apart from the anniversary gift, it can also be the best Karwa Chauth gifts. Therefore, you can undoubtedly go ahead with love letter jar to express your love and care for your wife/husband. Birds have a great representation when it comes to the wedding. Birds represent pure love and happiness. 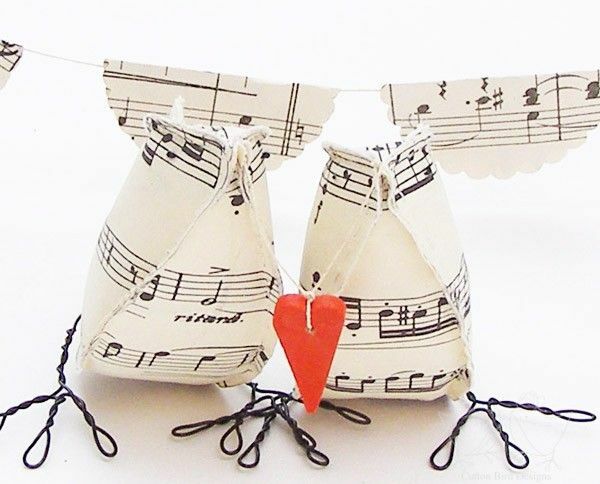 Therefore, you can create paper birds and gift to your partner on your wedding anniversary to infuse more love and happiness in your relationship. If you are married to a bookworm person, then a love bug bookmark would be the best homemade gift for your partner on your anniversary. 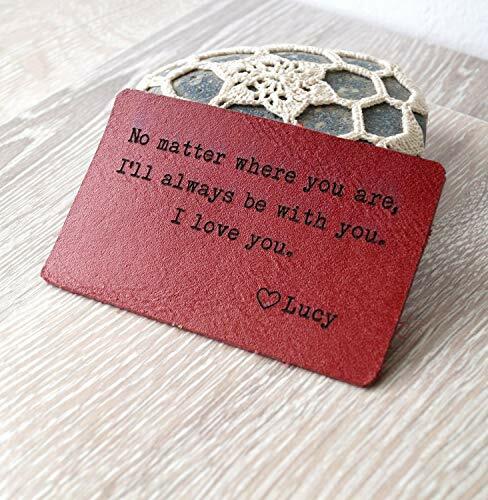 A cute and sweet love bookmark will make your partner think of you and your fortunate union every time he/she will be lost in their favorite book. 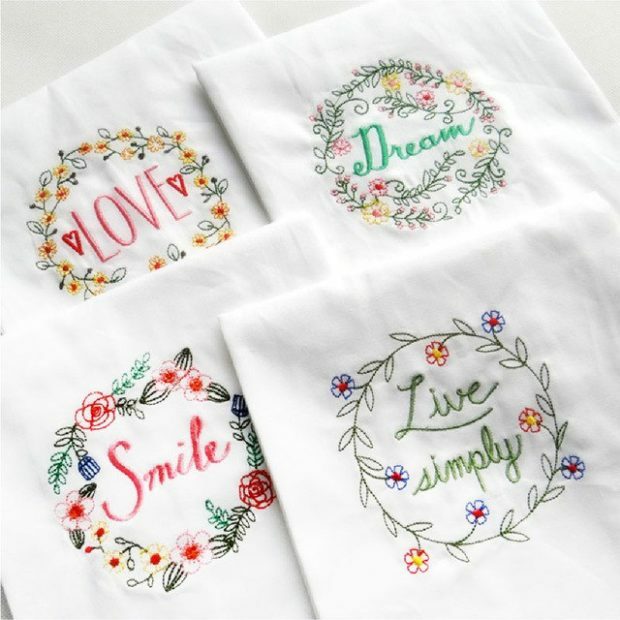 You can straightly reach in the heart of your partner by embroidering your emotions on a napkin. Tell him that you are deeply in love with them by gifting an embroidered napkin which you have prepared yourself. It will the best way to show your love and concern to your spouse on your wedding anniversary. Prepare a wonderful greeting card to amaze your partner on your wedding anniversary. You can add the photo of you and your partner to add a personal touch to your greeting card. You can also write your emotions which you have still held in your heart. A DIY photo frame is another way to win the heart of your partner. Get the best pictures of you and your partner, family and friends printed on a glossy sheet. Paste them on cardboard in amazing formats and gift to your significant other on the day of your wedding anniversary. Women love to adorn themselves and what could be the most fantastic gift then necklace? This wedding anniversary amuses your sweetheart by gifting a wonderful pearl necklace. It could be the best DIY gift that you can give to your wife. Arrange different colors of pearl in a thread and prepare it with utmost perfection and love. A homemade DIY pearl necklace could be the best Diwali gifts that you can even gift to sister, mother or friend on the auspicious occasion of Diwali. When it comes to the wedding anniversary, women are inquisitive as they know that their husbands will definitely bring the best gift for them. Being a husband you can also surprise your wife by gifting her a beaded ring. Prepared a beaded ring and gift to your wife and just see the magic of your gift. 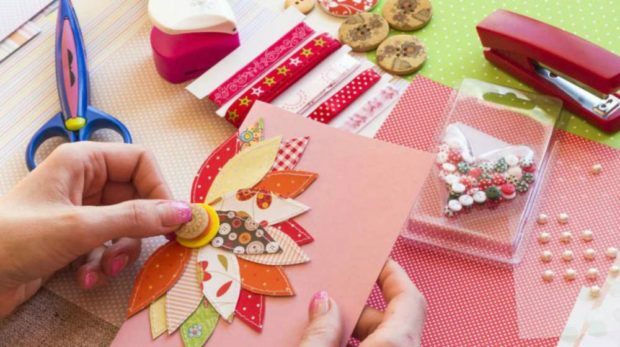 You can gift to your partner a DIY love scrap file and make them realize that you truly love and care for them. A personalized scrap file is an ideal gift that can quickly convey your emotions to your partner. So, go ahead and prepare a beautiful love scrap file and gift to your partner on your wedding anniversary.